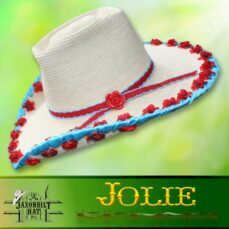 “JR Bull Rider” Like all of JAXONBILT’S hats we build them to your specifications. 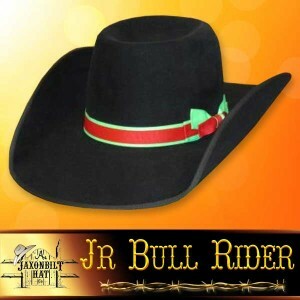 How about a black felt, with a Cool Hand Luke crown, 4 inch brim, shaped just for you and trimmed the way you want. 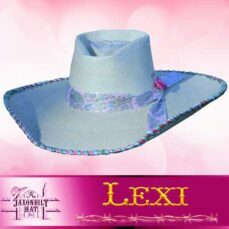 Now that is a custom hat!